Does Medicare cover Braces for Adults? Does Medicare cover Braces for Adults, the first question that comes to mind of those who are in need of braces. Well, the answer of this question largely depends on your situation. If you have only cosmetic problems with your teeth i.e. you are not happy how your teeth look like then a straight away NO is there but if you have any genuine problem in that case, it can be yes or no. According to dentists, routine checkups and regular cleanings are essential to dental health, but Medicare won’t pay for those, so if your braces are just the matter of your dental health then they are also not covered. Although there can be some exceptions like in case of your jaw surgery dental splints and wiring are covered if you need , You get a jaw or facial fracture and surgery is recommended, jaw reconstruction as a result of removal of facial tumor or such a condition that affects your jaw and dental services are needed for radiation treatment. Even in such cases your orthodontics are not covered by Medicare but it covers only routine dental services. Medicaid has also the same principle. Rules may be more or less different in each state, but the basic thing is same that the orthodontics are covered if they are recognized as necessary. But there can be some other circumstances in which you may get benefit so always ask as it to ask question costs nothing. This article has been writing with an intention to give information that what can be some other possible way outs if Medicare doesn’t cover your braces cost. Yes, you have some other options as well to get your beautiful smile.Here is some information about different ways to plan and pay cost of your braces, hopefully it will help. A payment plan is possible, if you do not have dental insurance. But it depends on your orthodontists that you can set up a payment plan or not. Payment plan is exactly similar to installment plans for any other product like mobile phone or car and the principle behind is also same that you have to pay for time. But it helps to make the cost of braces more affordable for many families. Down payment can vary and depends on your orthodontists requirements while the installments you can make over the duration of treatment, which is in most cases about two years. On the other hand , you may also be able to save on the total cost if you pay in cash up front. Mostly a discount offer is there if you can pay at once. One of the most common method to pay for braces is insurance. One relevant information is about the dental plans is that not all dental plans offer coverage for braces, but the right plan can help in paying a significant portion of the cost for braces. While choosing a dental insurance package, one should have a focus on finding a package that specifically covers orthodontists, that helps. The percentage of coverage may vary among plans, but many dental insurance plans helps you to save approximately 50 percent off the total cost of braces. 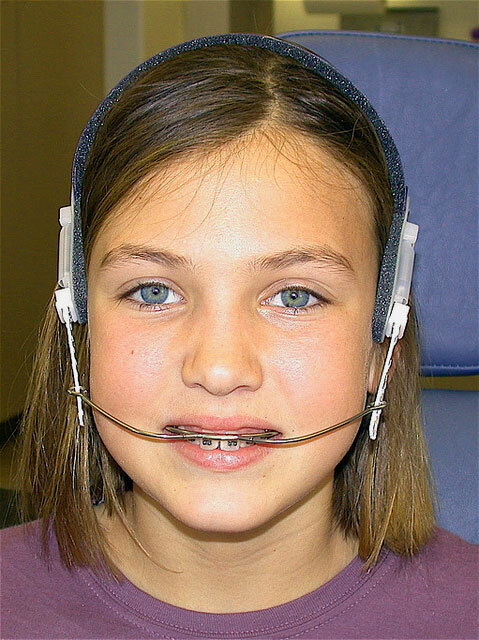 The patient already has braces or not is also relevant for many plans. Most of the plans don’t pay for the patients that already have braces. A dental discount program is another great way to save on the cost of braces. Such programs are available around the country. With discount plan, you should typically expect to pay about $20 per month. Western Dental group is one of those who offer that plan. It offers a wide variety of different treatments and has numerous locations.The only drawback is that you may not always receive treatment from the same physician as several orthodontists and dentists often practice at the same location. If you are ready for this trade off then this is your perfect way to go. Dental charities is another option but only when you are able to prove that you are going through such a financial situation, in which you can’t afford braces treatment yourself and it depends also on the charity’s guidelines. If you are qualified and accepted then you can get your orthodontic treatment at a low cost or even for free, in some cases. Smiles Change Lives and Smiles For A Lifetime Foundation are well known charity organization in this regard. There is another possibility in the form of government or state plan. Such plans are designed to help you to finance the costs of braces. But they are usually limited to low-income families. Medicaid program is one example. You can take details from the state office, if you as an adult or your child qualifies for Medicaid. But your braces should be medically necessary for you or your child. The option of dental school, you should consider only if you are risk takers as you may treated as experiment material by the orthodontists because they are still in training. The work will be supervised by experienced orthodontists so don’t be so afraid. If you are interested in this option, contact the American Association of Orthodontists in order to find an accredited dental school near your area.